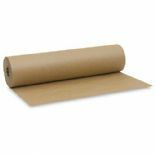 Empire Packaging offer a wide range of brown Kraft paper rolls. 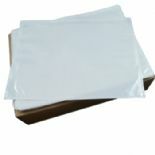 These quality Kraft paper has many uses, and are important in todays industry. 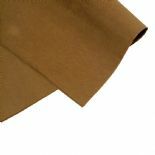 Kraft paper is a popular method to pack parcels, however there are many other uses.Kraft paper is sometimes used for home crafts as well.